Air Conditioning Service for Your Vehicle. 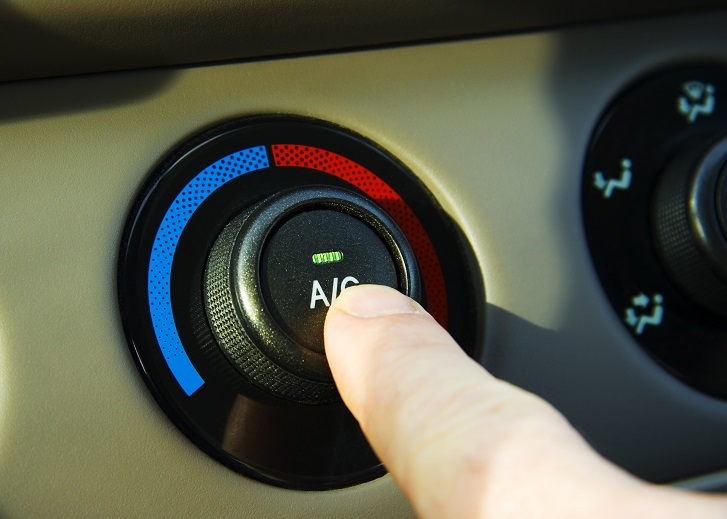 Art Morse Auto Repair offers top-quality auto air conditioning service. Whether it’s an AC recharge, test, or repair , our qualified technicians know how to keep you cool when the weather heats up. With summers in the Northwest hitting records each year, it’s more important than ever to make sure your air conditioner is in good working order before heading out on that summer road trip. Quality Car Air Conditioning in Battle Ground. Maybe your vehicle’s system hasn’t been used in a while and just needs a recharge. We can check over each component and if no leaks or cracks are found, we can recharge the system with new refrigerant. We use the highest quality products and our work is done thoroughly. Our certified staff pore over the details of your AC system to make sure the job is done right, from beginning to end. Just need an AC evacuation ? We can do that! We remove and properly dispose of old fluids so your air conditioner runs efficiently. Car AC repair should always be handled by a professional, especially with the increasing complexity of electronic networks in modern cars. Our technicians quickly diagnose your car’s air conditioning system and offer cost-effective solutions . Stop by for an annual inspection or performance check. We are happy to provide replacement of components, or just test the efficiency of the system. Looking at belts and hoses to make sure they are free of cracks. Making sure the condenser is functioning properly. Using dyed fluid to check for leaks. Don’t let another hot summer make a ride in the car miserable. Call for our vehicle air conditioning services today! We Provide More Than Just AC Service. Our shop is supplied to handle full-service engine repair and will always be up-front and transparent about cost estimates . Our philosophy puts the customer first and is based on honest, trustworthy communication. Our phone representatives are happy to provide a free estimate. Art Morse Auto Repair prides itself on offering quality customer care as well as repair services you don’t have to worry about once you’ve left our shop. We guarantee our services with a two-year, 25,000 mile warranty. Drive with peace of mind. Choose Art Morse Auto Repair for all your car repair needs.